On Monday, the Florida Division of Elections announced its vote-by-mail ballot deadlines for the general election in November. Florida voters located abroad, including members of the Armed Forces, will be getting their ballots soon. 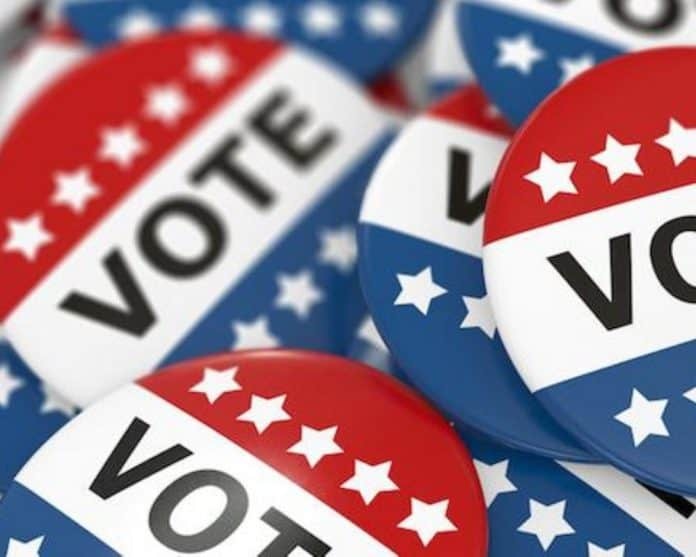 The deadline for Supervisors of Elections for overseas voters who have requested a ballot is this coming Saturday. For other voters who have requested ballots, the window for Supervisors of Elections to mail ballots is from October 2 to October 9. Voters have until the end of business day on Wednesday, October 31 to request a vote-by-mail ballot from their the Supervisor of Elections offices who, in turn, have until November 2 to send the ballots out. Florida Sec. of State Ken Detzner encouraged voters to determine the process that works best for them.